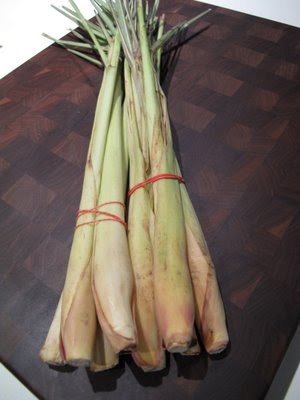 NYAnything: 如何準備和保存香茅？How to prepare and store lemongrass? 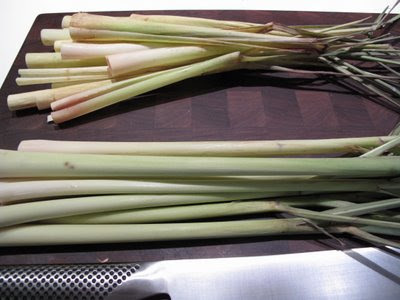 如何準備和保存香茅？How to prepare and store lemongrass? 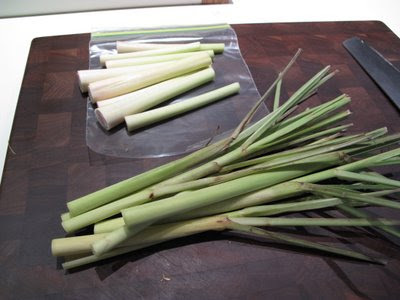 you are welcome, TK. 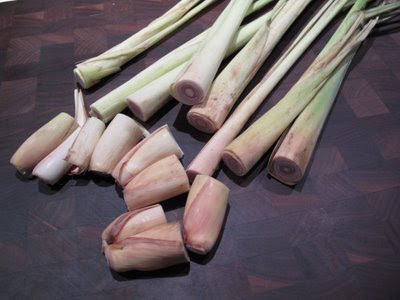 Will make some dishes using lemongrass real soon!